Ever wonder what it's like to live large like a corrupt Chinese businessman or official? This is your chance. Chinese courts are auctioning off some goods seized in the government's anti-corruption campaign on Taobao.com, a popular online shopping site owned by Chinese tech giant Alibaba (BABA). More than 500 courts have joined the auction platform, creating new storefronts dedicated to selling off impounded items, according to Alibaba. And there's no shortage of goods to sell -- China has confiscated plenty of assets over the past two years as its anti-corruption campaign has widened. The crackdown has ensnared tens of thousands of government officials, state-owned company executives and even top employees of foreign companies. The courts are selling just about everything: BMW cars, glittering jewelry, plots of undeveloped land, entire hotels, consumer electronics, renovated apartments, office buildings, shopping plazas and more. Prices run the gamut from old cell phones for $7 to a couple hundred thousand dollars for tracts of land. A villa even went on the auction block back in April with a starting price of $3.4 million. Interested buyers can browse items that are currently up for sale or will hit the auction block over the next few days. Users can sort by location, price, or category to find cars, land plots, homes and more. For those looking for something specific, it's even possible to search for items by court. Customers looking for assets previously owned by specific individuals are out of luck -- auction listings don't specify product history or past owners. A court in Henan province has said that moving auctions online ensures greater transparency. Ironically, court auctions of impounded goods have been criticized for corrupt practices -- rigged auctions, under-the-table deals and attempts to win commission fees. Although Alibaba declined to comment, the company has said before that online auctions are an area of focus. The priciest item ever put up for auction was a factory in Jiangsu province worth about $74.7 million. 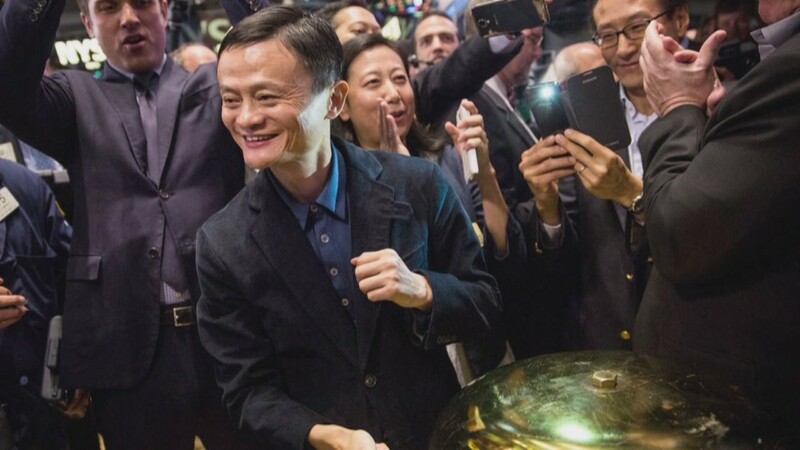 Alibaba posted its $25 billion record-breaking IPO in New York in September, supported by the massive popularity of its Taobao site. The company is slated to report Tuesday its first earnings since the IPO.